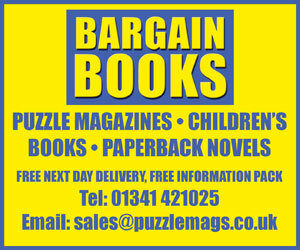 Advertising in the Market Trade News magazine and the online digital magazine. Market Trade News is a STRICTLY trade only publication. It is dedicated to helping wholesalers, market traders and market managers. 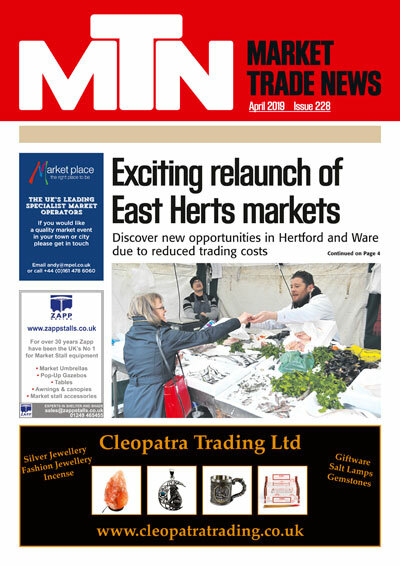 In fact, anything and everything relating to markets can be found in Market Trade News, including suppliers, insurance, vehicles and market stalls and accessories. We offer informative news, editorial features and focused advertising for both wholesalers and markets. Market Trade News is available FREE OF CHARGE through markets and market managers and has a readership of approximately 40,000 and is distributed by REQUEST only. Also every issue is converted into an innovative digital publication available to market traders online. 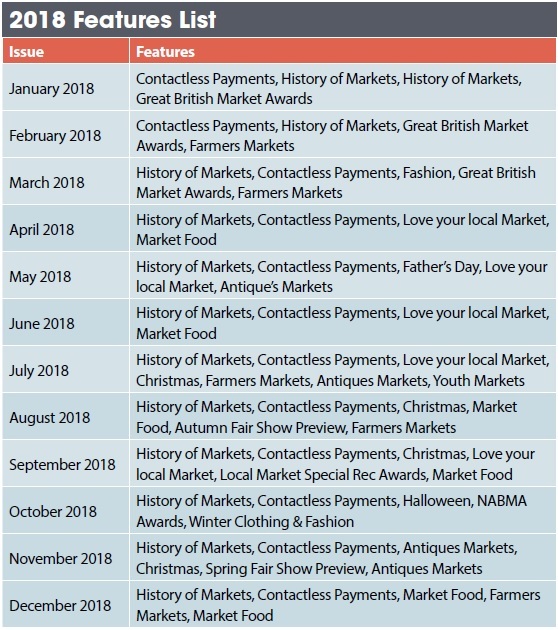 Market Trade News is the only totally FREE market trade publication for Market Traders and market managers. 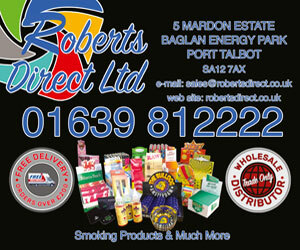 Free delivery each month direct to market managers and market traders. 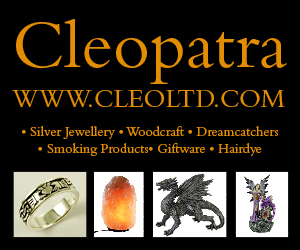 Informative news, editorial, features with wholesaler and market spotlights. 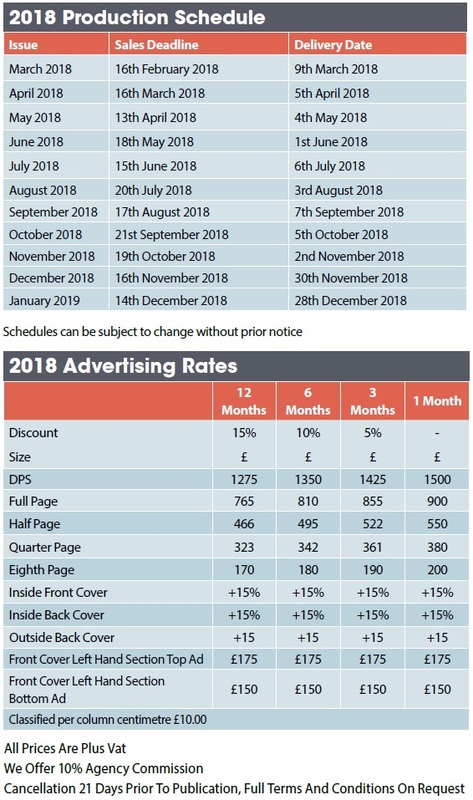 If you are looking to advertise on our website only, please click here.